Hermann Zilcher left his mark on Würzburg's (Germany) musical world as composer, pianist and conductor. Increasingly, his work is enjoying international acclaim. With this album, his entire choral works are now available as first recordings. Alfred Einstein characterized Zilcher as one "of the most pre-eminent German composers partly following in the footsteps of Brahms, partly going in the direction of neo-romanticism and musical impressionism." The "German Volksliederspiel" Op.32 is divided in three parts, portraying the three stages of life and love: Longing – Lust – End; Birth – Life – Death or more abstract: Desire – Fulﬁllment – Parting. The collection of folk songs was written by Achim von Arnim and Clemens Brentano from 1804 to 1808. The second opus, the 1923 “Chiemsee Trios” Op.46 (for three-part women’s choir, a-cappella) consists of ﬁve songs. The song sequence “Wake Up!” Op.67, published in 1932 and dedicated to Zilcher’s colleague Simon Breu, consists of ﬁve songs for a-cappella men’s choir. 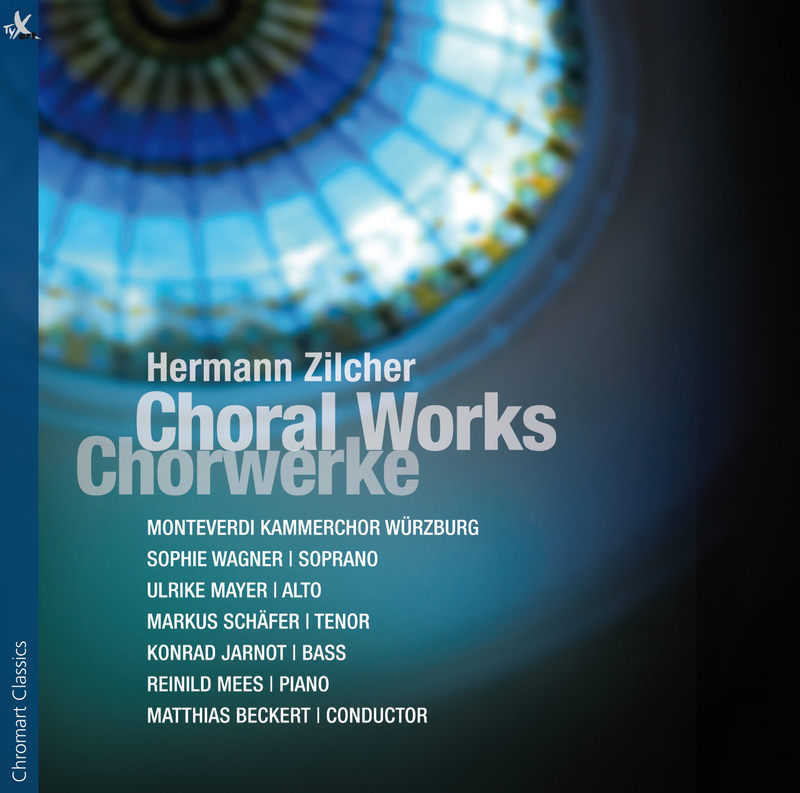 The forth work on this CD, the cycle "Song, Chime from Far Away" Op.68 (composed in 1931 for a-cappella men’s choir), is based on four poems by Johann Wolfgang von Goethe.